they were kind enough to offer to revamp my website as a christmas gift and we've been working away since then. they even brought in a colleague, Vincent IT, to make sure that everything was up to par and that the back end was as user friendly as it could be (I need A LOT of help). I can't wait to share it with you guys. it should be up in the coming weeks and I hope you'll check it out! the blog may be getting a much needed new look as well, so stay tuned! So proud of you! 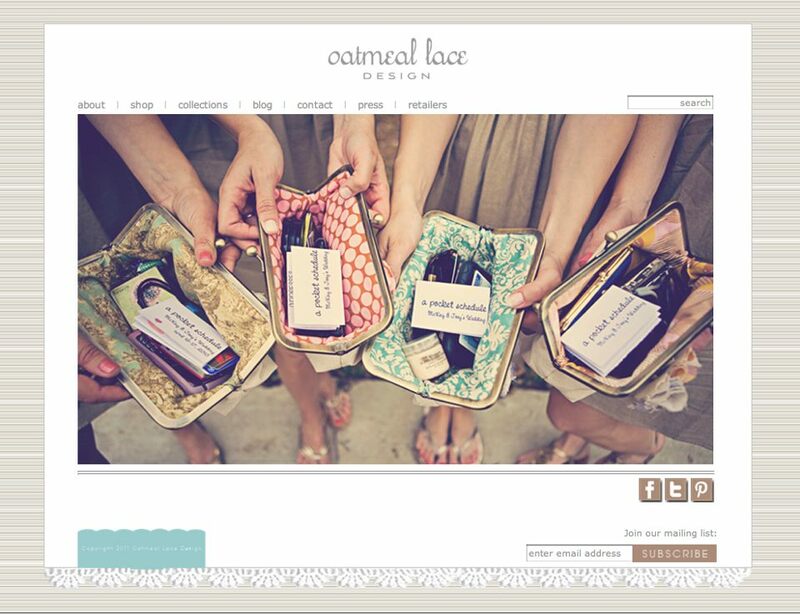 Love the concept and can't wait to purchase my Oatmeal Lace item! Looking forward to the "new look"! Love love love the new site!! Can't wait for them to work their magic for me!! Thanks again McKay!! !